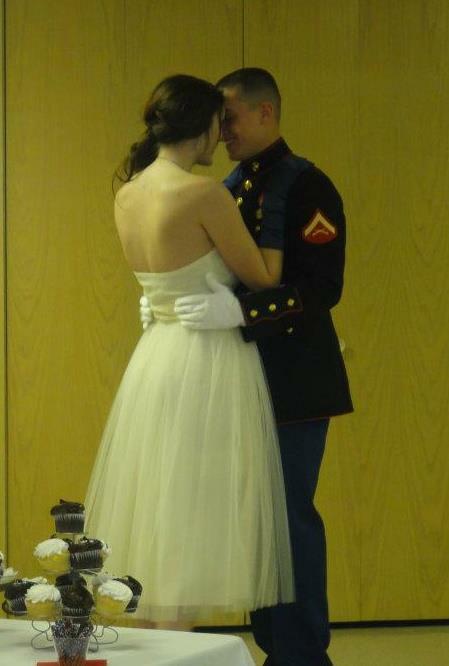 our usmc story began in july of 2010 when j left for bootcamp. he graduated from mcrd san diego in october of 2010.
he went back to california for mct and was there from october 2010 through december 2010.
and biloxi, ms (june 2011-october 2011). and now he’s stationed at the lovely mcas cherry point in nc where we’re both living for a while. Hi Sharilynn! I’ve yet to go to the air show. I’m hoping this year will be the year!